Copy and share…for the horses. Please send to all who have blogs. What’s next..Catserroles? Pug-in-a-Blanket? Cockatiel Au Vin? Leg of Lab? You know this will cause horses…PETS – not a FOOD source – to be stolen. Dogs and cats already are, for medical research. Please pass this, and any other horse slaughter links, on. Happy Blogging! How about we use alternative fuel methods now? 21st CENTURY! “While we are pleased that the Obama administration has decided to permanently protect Alaska’s salmon-rich Bristol Bay and continue protection of the California coast until 2017, we’re extremely concerned about the administration’s planned expansion of offshore drilling in the Gulf of Mexico, south Atlantic, and mid-Atlantic coasts. The administration’s planned expansion of oil drilling risks the health of marine wildlife, fisheries, and coastal economies. It continues and expands our dependence on fossil fuels at a time when we need to reduce our dependence in order to address the harmful impacts of global warming. “If this drilling plan is fully implemented as President Obama outlined it today, it could spell disaster for much of America’s coastline, and the tourism on which many coastal communities depend economically. If oil drilling is allowed to proceed off our mid-Atlantic coast, for example, major fisheries and wildlife areas including the Chesapeake Bay and North Carolina’s Outer Banks will be subject to disruptive seismic testing and potentially catastrophic oil spills. Oil exploration and drilling will pose a particular risk to the highly endangered North Atlantic right whale, which migrates along our entire Atlantic coast. Defenders of Wildlife and other organizations have recently petitioned to expand critical habitat protection for the North Atlantic right whale to include areas being considered for drilling off the south and mid-Atlantic coast. Any drilling in the Beaufort and Chukchi Seas could prove disastrous for those fragile Arctic ecosystems and imperiled species such as polar bears. “We’re particularly disappointed that President Obama’s plan reverses the bipartisan compromise reached by Congress in 2006 to safeguard Florida’s Gulf Coast and Panhandle through 2022. As Senators, President Obama, Vice President Joe Biden and Interior Secretary Ken Salazar all voted in support of that compromise, which now stands to be reversed. What kind of message does that send to citizens of California, for example, who today were promised a reprieve from drilling until at least 2017? Sarah Palin – wolf butcher – on Discovery?? Please boycott! UPDATE: So far, over 160,000 people have voiced their concerns! Please add your name and let Discovery Communications know how you feel! This is unbelieveable. You’d think they could find someone credible and respectable. I hate to boycott, but I will in a minute. Sorry Mike Rowe! Discovery Communications has just announced that they’ll be producing a “reality TV” series starring Sarah Palin. Yes — the same Sarah Palin who escalated Alaska’s war on wolves and offered a $150 bounty for the severed front-forelegs of dead wolves. The same Sarah Palin who fought against increased protections for America’s struggling polar bear populations. And the same Palin who fought against the increased protections for the dwindling Cook Inlet beluga whales. I’m troubled that Discovery Communications — known for their stunning wildlife-focused productions — would choose to embrace such a controversial and anti-wildlife person as Sarah Palin to represent Alaska and the wildlife that lives there. That’s why I’ve joined Defenders of Wildlife’s fight to get Discovery Communications to drop Sarah Palin’s new show, and I am hoping you will too. “I checked this out on Snopes and it is deemed probably true. 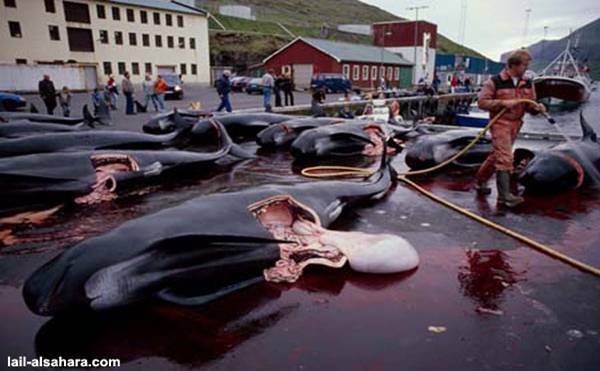 And they also said that as of last year, the meat & blubber in the whales are so full of toxins now, they are not safe to eat. 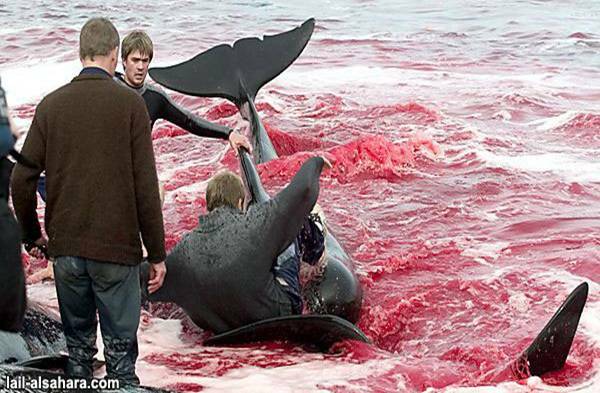 “Denmark is a big shame. 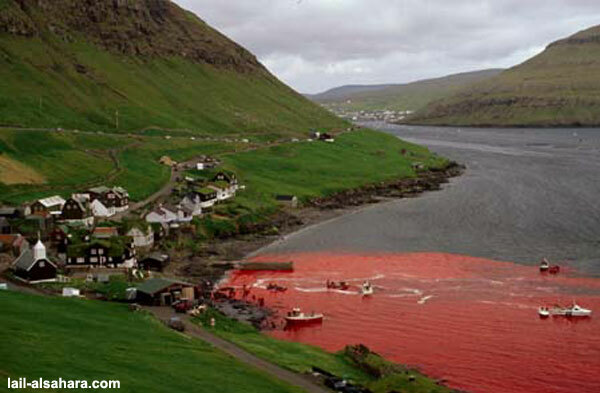 It’s because of the cruelty, and slaughter of hundreds of the famous and intelligent Calderon dolphins. Please keep list going around the world….hit forward and add your name to the bottom of the list before you send it on! 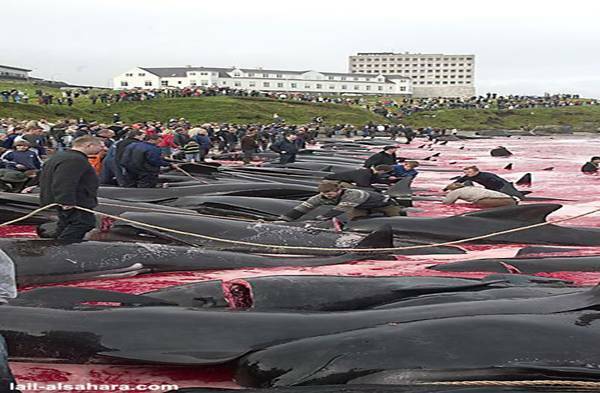 341 Dustin Armstrong – DISGUSTING SHOW OF HUMAN DESTRUCTION !!!!!!! 342 Carl Buckley England (What on earth makes peolpe be so cruel!) STOP THIS NOW YOU SICK C@NTS!! 378. 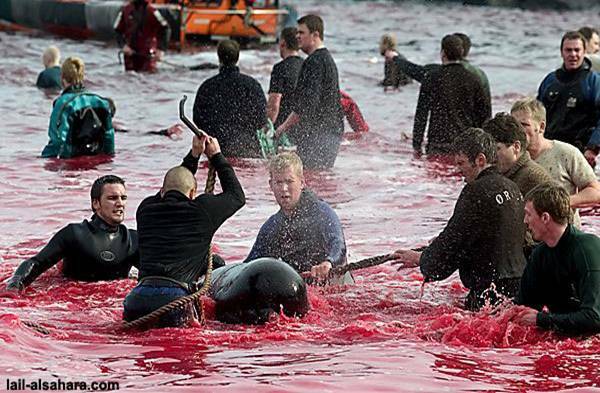 Vivyan Sheridan-McCall, Aberdeen, Scotland –Barbaric morons – Government should ban all imports from Denmark until this stops. 380 Heather Oneill-Aberdeenshire-Scotland. This is so sad,please please stop this now. 404. M. “Kelly” – Los Angeles,CA – USA – Plz stop this slaughter. It is Outrageous & barbaric. You are killing one of the smartest mammals on earth. 411 Missy Snell Lake Stevens WA USA Earth COWARDLY “men”. Shameful. WHAT CENTURY IS THIS??!! Wrapping up the Stimulus Extravaganza with SPLURGE WEEK! enticing items you’ll want to splurge on! and Everything Else, including Seller’s Specials! and enter W6 into the search box. Enjoy our sneak peek video! Thanks for supporting our sellers! I Switched! Glad I did, too! Hobby Week! Stimulus Extravaganza Continues! with your favorite hobby items! and enter W5 into the search box. our YouTube video for Week 5! Week 4 of the Stimulus EXTRAVAGANZA continues…take a peek! with special deals and great buys on Tech items! and enter W4 into the search box. our YouTube video for Week 4! I got published! My letter to the editor at Reader’s Digest Feb 2010 edition. Week 3 begins! Personal Week at OLA! Week 3 begins today with “Personal Week” ! with special deals and great buys on Personal items! Give ’em as a gift… or treat yourself! and enter W3 into the search box. Please click here to view our YouTube video for Week 3! Laverne on Week 3 begins! Personal Week at OLA!